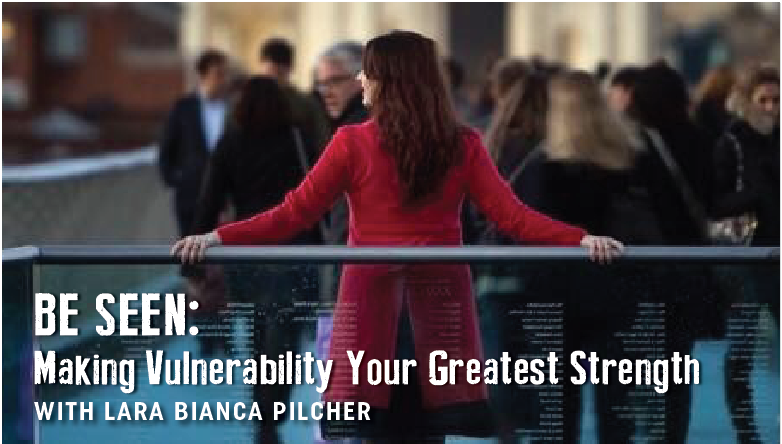 Lara is an experienced speaker in the arts industry and will share on her personal story of discovering creative freedom by teaching herself to be vulnerable with others on and off stage, as a producer, actress, singer and dancer in London’s West End and now Melbourne. Enjoy her inspiring, relaxed way of engaging with people as she speaks a message for this generation of creatives. Lara Bianca Pilcher has had a long and varied career as a professional performing artist. Lara is a dancer, singer, actress, teacher, producer, choreographer and presenter. 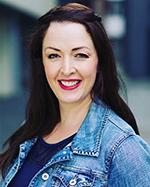 Lara holds her Masters in Musical Theatre from Arts Educational School, London (president Andrew Lloyd Webber) and has worked globally as a professional performer for over a decade. Thank you to Two Dots Co-working Collective for sponsoring us a wonderful venue for us to meet. We do appreciate your donation to cover our costs of running the event.